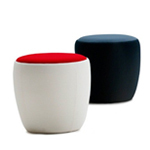 The BuzziCube makes sitting a pleasure for your eyes and your bottom. 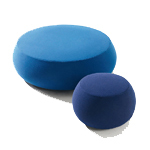 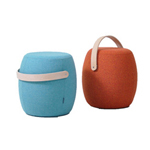 Thanks to its revolutionary form and high-tech production process, this design pouf is unique in its class. 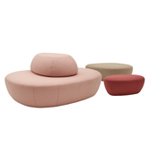 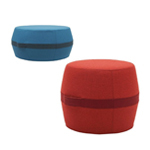 The pouf is upholstered with soft felt and is bound to steal the show in any interior. 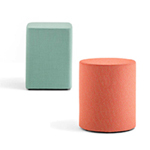 The unique covering on the Buzzicube is not just easy on the eye it also helps to provide sound insulation.